Look Your Best with the Help of our Team! Look your best on Valentine's Day with the help of our amazing team at la salon Bianca! 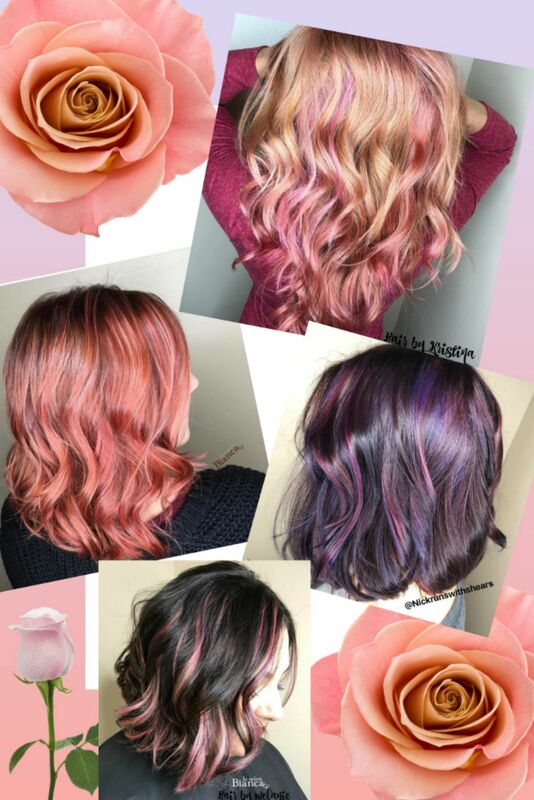 We have openings available for customized haircuts and color with select Stylists! We know that the guys need pampering too...! 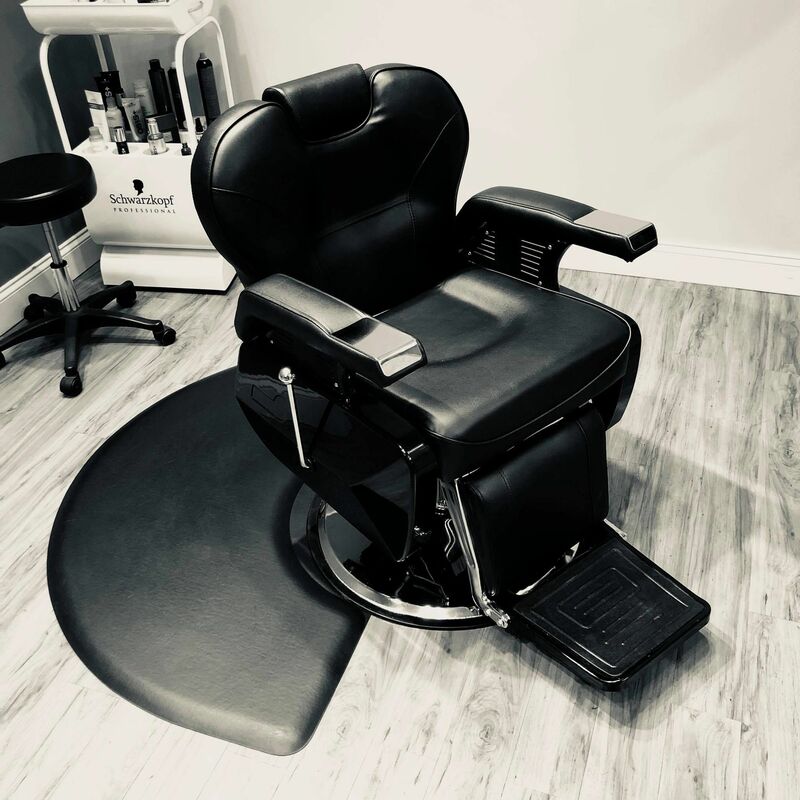 Book now with our Master Barber Ashley for a haircut, detailed specifically to your style and a hot towel shave/beard trim done with a straight razor! We hope to see you soon!